What makes our Cleaning Leads stand out? If you’re a professional hunting for cleaning leads at the moment, then there are multiple strategies available that can help you becoming efficient in this task. Cleaning Leads Pro is a connecting platform for contractors and property owners alike. Social media is an effective way to nurture leads and it can further assist in expanding your network worldwide. Most importantly, our sole objective is to help your business grow as much as you’d like to see it thrive. Today, there are plenty of lead generators to choose from, and they are all chanting the same old and boring message. On the contrary, Cleaning Leads Pro is offering a wide range of benefits in addition to the leads. Despite being a roof cleaning expert, there might be only one specific service you are comfortable with right now. 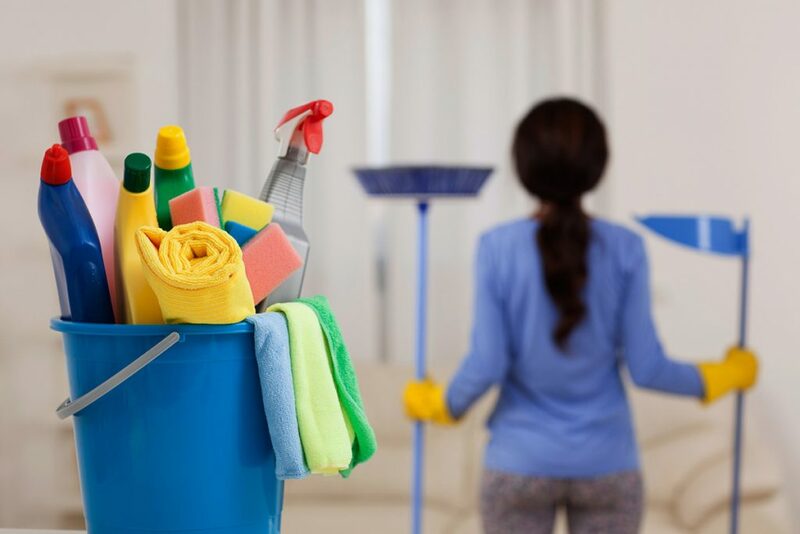 At Cleaning Leads Pro we are offering a dedicated project manager to keep you routinely updated regarding the progress of a cleaning project. As a matter of fact, there are more and more roof cleaning professionals signing up with Cleaning Leads Pro every day. That’s because we are saving a lot of time for cleaners, and we could also ensure the same for you as well. When you are focusing on a single task, you’re able to master it better as well as faster compared to the rest. Allow Cleaning Leads Pro to market and brand your service online, so you get adequate time for delivering results. As your client list will grow, it will become quite challenging to keep track of them. 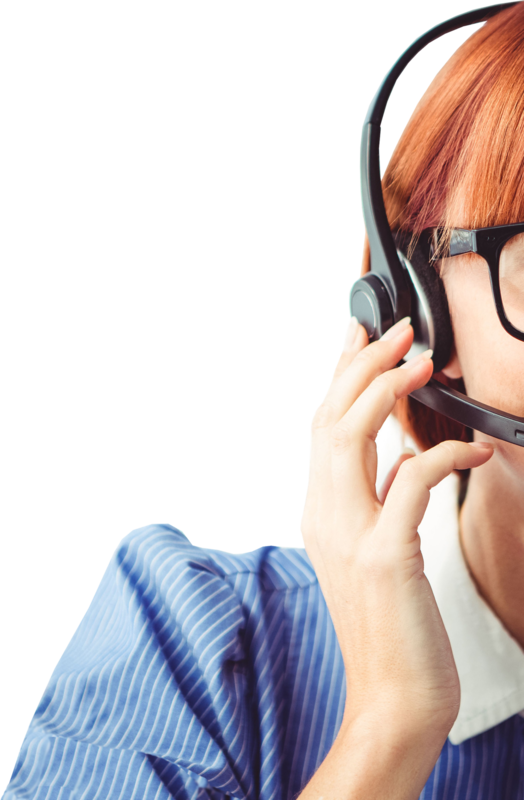 Our in-house telemarketing team is not only generating leads but also calling individual prospects that might be searching for cleaners online. In addition to appointment setting we’ll make sure the prospects are genuine and are actual people. Moreover, in case of changes in schedule, you will get notified with a text message or an email. 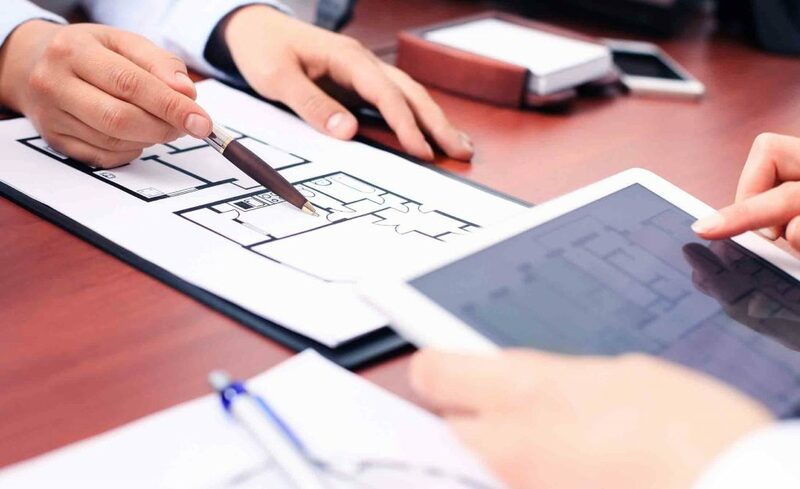 Your time is valuable for us, which is why our sales agent will stick with you down to the last minute even after setting appointments with prospects. If you’ve read this far, then you must be interested in leads. So instead of waiting longer I’d suggest you to buy cleaning leads right now. Your phone is bound to ring in 24 hours upon registration, so make sure you’re adequately prepared for closing the deal the right way.